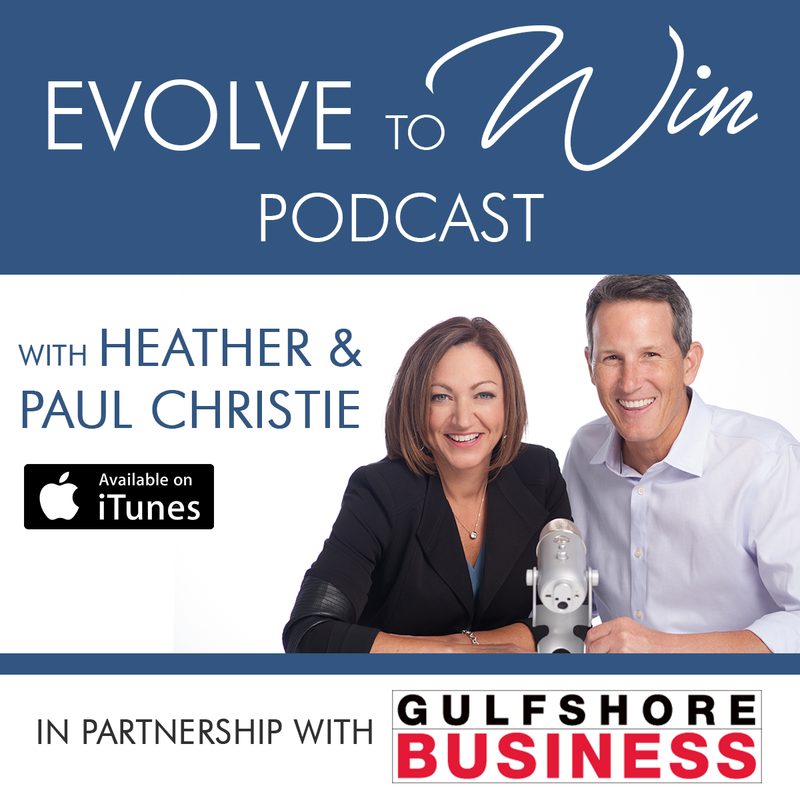 Business coaches Heather and Paul Christie discuss controlling your emotional intelligence. 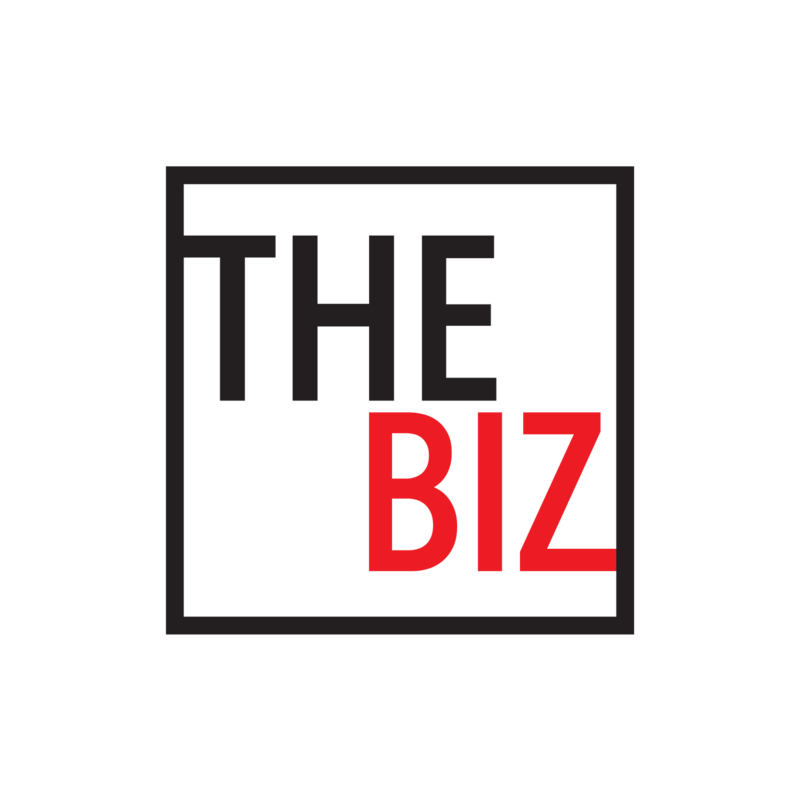 Gulfshore Business and Guerilla Media present video web series The Biz. 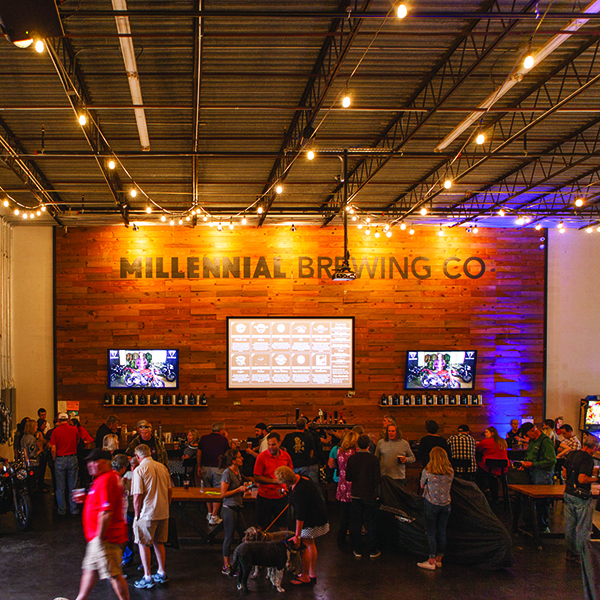 Southwest Florida's craft beer culture. Habitat for Humanity of Lee and Hendry Counties will host a seminar on planning and preparing for hurricane season from Lee County Emergency Management at 6 p.m. on June 19 at the Habitat for Humanity of Lee and Hendry Counties main office, 1288 N. Tamiami Trail, North Fort Myers The event is free and open to the public. Individuals, families, nonprofits and service agencies are invited to attend the informational meeting. There will also be a hurricane supplies drawing. To register, call (239) 652-1682 or email igdaliaA@habitat4humanity.org. You can also reserve a spot to attend via text alert. The Florida Gulf Coast University (FGCU) Foundation Inc. elected two board members and inducted three members as Foundation Fellows at its quarterly meeting, held June 6. Newly elected board members will serve four-year terms. New members include Kimberly Reese, a partner with RiteAire TEK, who has served on the FGCU Foundation Development Committee as a community representative; and Nancy Wickham, who began her career at Pfizer Inc. She worked in marketing at IBM in Tampa and has been a full-time resident of Sanibel since 2010. The new Foundation Fellows are W. Bernard Lester, David Lucas and J. Dudley Goodlette. Lester has served the university in many roles over the course of 25 years, including on the FGCU Board of Trustees, the Foundation board of directors and the financing corporation board. Lester and Ben Hill Griffin III were instrumental in gifting, from Alico Corp., the 760 acres of land on which FGCU sits. Lucas has served eight years on the Foundation board and 10 years on the FGCU Board of Trustees. He was also a lead donor of the university from its inception through an endowment supporting the Lucas Center for Real Estate and an endowment of the Lucas Center for Faculty Development. Goodlette served on the Foundation board for 12 years and the FGCU Board of Trustees for six years. He has also served in the Florida House of Representatives, representing Collier County, and as chief of staff to the Speaker of Florida House of Representatives. Goodlette was interim president of Florida SouthWestern State College in 2012. Current officers of the FGCU Foundation Board of Directors, beginning their second year of a two-year term, include David Holmes, David Call, Timothy Cartwright, Steve Magiera and Kimberly Johnson. The Horizon Council and the Lee County Economic Development Office will host a general membership meeting at 8 a.m. on Friday at Hodges University, Kleist Community Room (H-364), in Fort Myers. The event will begin with networking, followed by the meeting at 8:30 a.m. The meeting will feature keynote addresses on tort reform by two attorneys: Traci Mckee, litigation shareholder with Henderson, Franklin, Starnes & Holt, P.A, on Florida’s judicial challenges; and, Kevin F. Jursinski, principal attorney, Law Offices of Kevin F. Jursinski & Associates, on creating a specialized business court in Southwest Florida. To register for the event, visit eventbrite.com and enter “Horizon Council General Membership” in the search field or call (239) 533-6800. Attorney Vicki L. Sproat has founded Sproat Workplace Investigations, an employment law firm in Fort Myers, to conduct and manage investigations of complex and sensitive disputes for large and small employers in both the public and private sectors. Sproat Workplace Investigations provides workplace investigations, investigation consulting, investigation training and courtroom testimony. Sproat spent 38 years at the Fort Myers-based law firm of Henderson, Franklin, Starnes & Holt, P.A. as a trial attorney and employment law counselor, conducting numerous sensitive and complex investigations for both public and private employers. Super Lawyers listed her on its employment law database for 2018, a recognition given to only the top 5 percent of attorneys in each state nationwide. She was also honored as 2017 Trial Lawyer of the Year by the Southwest Florida chapter of the American Board of Trial Advocates. For more information, visit sproatworkplaceinvestigations.com or call (239) 275-2266. Four partners with Pavese Law Firm in Fort Myers—Christopher Shields, Steven Hartsell, Charles Mann and Charles Capps—were recognized by The Florida Bar with board certification in condominium and planned development law. Florida Bar board certification requires a rigorous application process and examination and is the highest level of evaluation by The Florida Bar for the skills, special knowledge, proficiency, professionalism and ethics in condominium and planned development law. In addition to being Florida Bar board-certified in condominium and planned development law, Shields, Mann and Capps are also Florida Bar board-certified real estate attorneys. They are three of only 21 attorneys in Florida to hold this dual distinction. Shields specializes in subdivision, master-planned residential, commercial and mixed-use communities, and provides legal counsel to developers, builders, community associations and lenders. Hartsell concentrates his practice on zoning, land use and development law, and often represents clients in administrative matters that come before city and county governing boards. Mann focuses his practice on land use and development, real estate and association laws, often representing builders and developers in the acquisition and financing of land. Capps focuses primarily on commercial and residential transactions, title insurance, real estate development law, condominium and homeowner association law, and banking and finance. Marcie Charles has joined Henderson, Franklin, Starnes & Holt, P.A.’s estate planning and trust administration department. 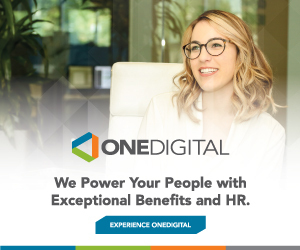 She will be based out of Henderson Franklin’s Naples office. Charles prepares appropriate estate plans, wills, revocable trusts, beneficiary designations and marital agreements for clients, and also assists in the preparation of estate, gift and income tax returns. She is experienced in corporate tax planning, having previously served as an attorney adviser with the IRS Office of Associate Chief Counsel (Corporate) in Washington, D.C. She also worked for the national offices of two Big Four public accounting firms. Charles serves on the board of directors for the Parkinson Association of SWFL and Books for Collier Kids. She is a member of the Planned Giving Committee for the Naples Zoo at Caribbean Gardens, Estate Planning Council of Naples, NextGen Committee for The Shelter for Abused Women & Children, and Professional Advisor Council for the Community Foundation of Collier County. Charles received her undergraduate degree from Providence College, law degree from the New England School of Law, and graduate degree from Georgetown University Law Center. The August Gulfshore Business magazine features the cover story Best of Business. Now is the ideal time to place your advertising to appear in this special edition, which will spotlight our readers' picks for their favorite businesses. To advertise, contact Rob Wardlaw, associate publisher, (239) 449-4145, rwardlaw@gulfshorebusiness.com. This will be the second special section about wealth management publishing in Gulfshore Business this year, and all professionals in wealth management and financial planning are invited to take part in this combination advertising plus Q&A section. 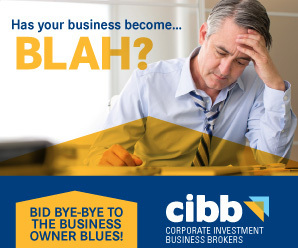 For more information, contact Rob Wardlaw, (239) 449-4145, rwardlaw@gulfshorebusiness.com. Watch for Selecting the Right Insurance Agent set to publish in the August Gulfshore Business. Insurance agents should consider participating by reserving an advertisement to appear in this resource section about things to consider when hiring an insurance agent and before purchasing coverage. Please contact Rob Wardlaw, (239) 449-4145, rwardlaw@gulfshorebusiness.com. The Neighborhood Health Clinic recently received an $83,000 grant to purchase a generator as part of the National Association of Free and Charitable Clinics’ (NAFC) support of communities affected by Hurricane Irma. The generator will reinforce the Clinic’s emergency preparedness efforts and help it avert potential damage resulting from the lack electrical power in the future. The NAFC’s Direct Relief Hurricane Community Health Fund Program was designed to help communities affected by Hurricane Irma not only recover from past emergencies, but also become more resilient to disasters in the future, according to a press release. The Clinic provided more than 10,000 patient visits with working, uninsured men and women in fiscal year 2017. For more information about its efforts, visit neighborhoodhealthclinic.org. Jennifer’s women’s boutique is supporting Human Trafficking and Awareness Partnerships (HTAP) from June 18-22. The boutique will be previewing Florida artist Myra Roberts’ Spokeswoman. Roberts donated the limited-edition print to HTAP. Sealed bids will be accepted at Jennifer’s. The winner will be announced at HTAP’s “Rock and Role Models” fundraiser on June 28. Signed and numbered Spokeswoman prints will be available at Jennifer’s for $65 with 100 percent of the sales benefiting HTAP. In addition, 5 percent of Jennifer’s sales on June 21 will be donated to HTAP. From 3-5 p.m. that day, shoppers will be treated to complimentary wine and cheese and the opportunity to meet representatives from HTAP. Shoppers can also purchase raffle tickets for a variety of prizes. All ticket sales will benefit HTAP. The Immokalee Foundation has been awarded a $10,000 grant from the Suncoast Credit Union Foundation to provide Career Development program scholarships. Career Development introduces a broad range of career choices to high school and middle school students through workshops, career panels, internships and job-shadowing opportunities that allow the students to gain exposure to industries and careers outside of agriculture. The Immokalee Foundation’s Career Development program also provides job- and college-readiness initiatives to ensure that by graduation, students have the academic knowledge and professional skills needed to succeed in post-secondary education or training for their chosen careers, whether through attendance at a community college, university, technical or vocational program, or an apprenticeship or internship. Critical components of the Career Development workshops include ACT preparation, resume writing, networking skills and financial literacy. For banner advertising rates and information on Gulfshore Business Daily and GulfshoreBusiness.com, please contact Rob Wardlaw, (239) 449-4145, rwardlaw@gulfshorebusiness.com. Send news and information for Gulfshore Business Daily to info@gulfshorebusiness.com.